A new range of balancing footwear is set to launch in Australia next month. Stretchwalker launched overseas 12 months ago and has been sold well based on its premise of harmony for body and mind, according to a spokesperson for the brand. StretchWalker by Xsensible is a Japanese and Dutch collaborative shoe design that will bring balance to the wearer. Based on the traditional Japanese Ippon-ba-geta, a wooden thong sandal, with not two, but one vertical balance point, the Stretchwalker utilises the principle of the Ippon-ba-geta to encourage the balancing of the foot and force the wearer into an upright, healthy posture. Tetsuya Nosaka, founder of the StretchWalker principle said StretchWalker had been especially designed to compensate for stress and lifestyle related disorders. 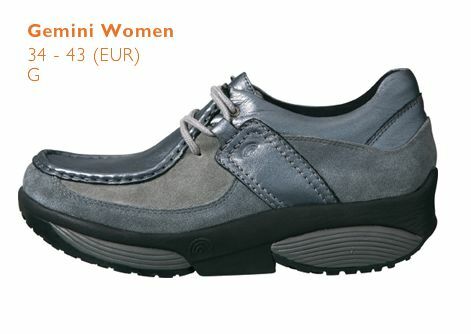 Stretchwalker will officially launch into the Australian market at the Australian Shoe Fair from 14 to 16 February 2010.